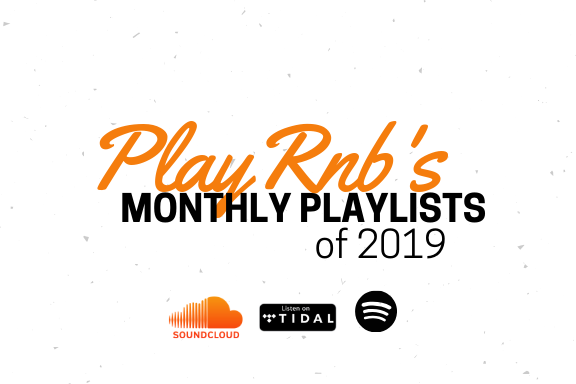 Welcome to Playrnb your best source for Independent Contemporary R&B/Soul Music. Here you will find all the songs that was featured on our site during the course of the year. Each playlist is organized based on the month of the release and updated regularly typically on #NewMusicFriday. For your convenience we've also made an more "expanded" playlist featuring full-length Albums, Eps and Mixtapes. Now available on Spotify and Tidal streaming services.